Degenerative disc disease is not a condition, but an ailment that describes the deterioration of the intervertebral discs in the spine. As these discs begin to thin and lose their cushioning, disc fragmentation can occur, resulting in herniations, bone spurs, and pinched nerves. During the early stages of degenerative disc disease, patients may experience little to no pain symptoms. As the disease progresses, patients may develop symptoms that interfere with their ability to perform normal, daily tasks. Degenerative disc disease is a very common ailment, affecting more than 3 million people in the United States each year. While this condition cannot be cured, various interventional treatments and/or spinal surgery can help. The most common cause of degenerative disc disease is normal wear and tear that occurs with aging. As you age, the pillow-like discs in between your vertebrae begin to dry out and break down. The shock-absorbing characteristics they once had, disappear, and patients are often left with pain and limited mobility. Other causes of this ailment include strain, overuse, and misuse from lifestyle choices, such as high-impact sports and bodybuilding, or certain occupations, like construction and landscaping jobs. Additionally, studies have found that genetics may predispose certain patient populations to degenerative disc disease. As we mentioned earlier, patients may not experience symptoms during the early stages of the disease. If the ailment is left untreated, patients may experience debilitating pain, weakness and tingling in the upper or lower extremities, muscle spasms, stiffness, and in severe cases, loss of bladder or bowel control. Patients should alert Dr. Giovanini of any signs of numbness, weakness, or tingling in the back or extremities, as this could indicate a pinched nerve or progressive nerve damage. 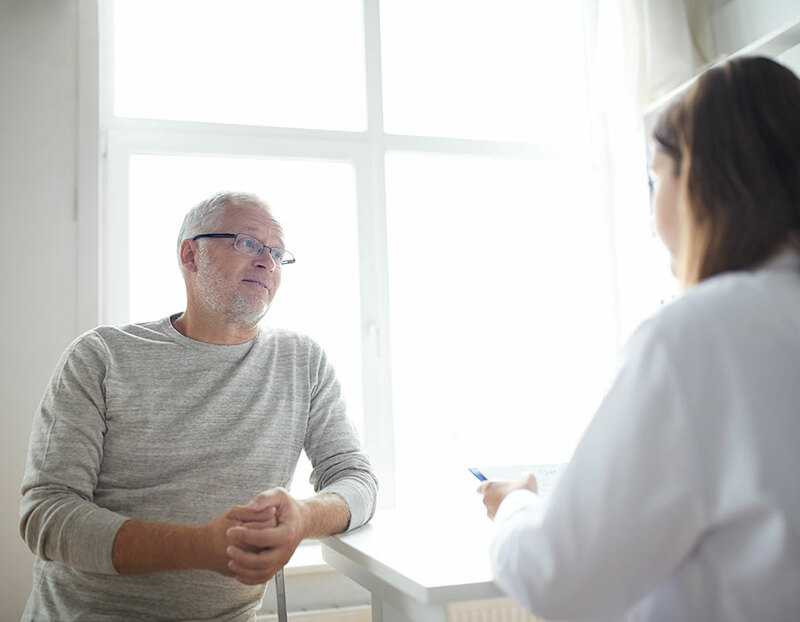 Initially, patients may attempt to prolong treatment by taking over-the-counter pain medications, engaging in daily exercises, and getting adequate rest. While this may minimize a patient’s pain symptoms, none of these conservative treatments will correct the problem. Therefore, Dr. Giovanini may recommend minimally invasive spine surgery to mitigate some of the damage that’s been done to the spine from the degeneration. 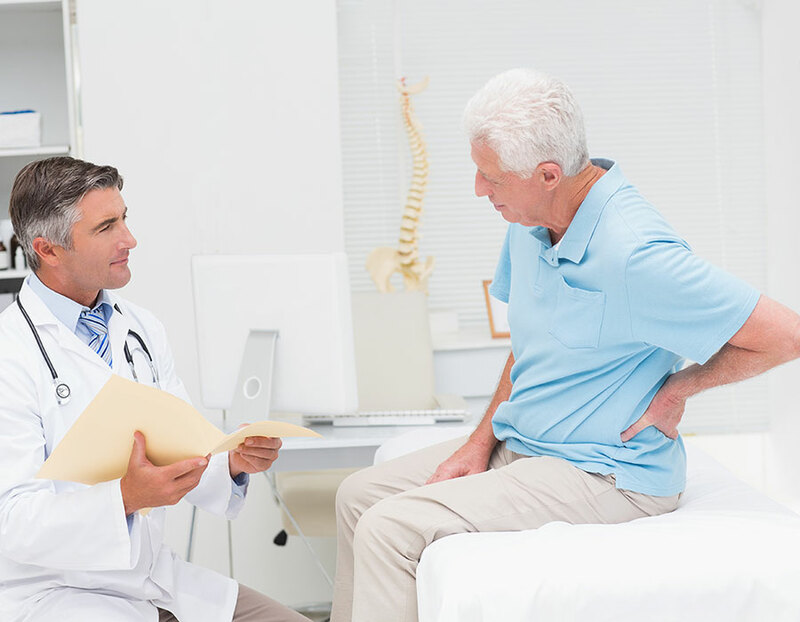 The type of surgery being performed is dependent on the location and severity of the patient’s degenerative disc disease. Some of the most common surgeries used to correct this ailment include an anterior cervical discectomy and fusion (ACDF), foraminotomy, and microdiscectomy. To learn more about these surgical options, schedule an appointment with Dr. Giovanini today.